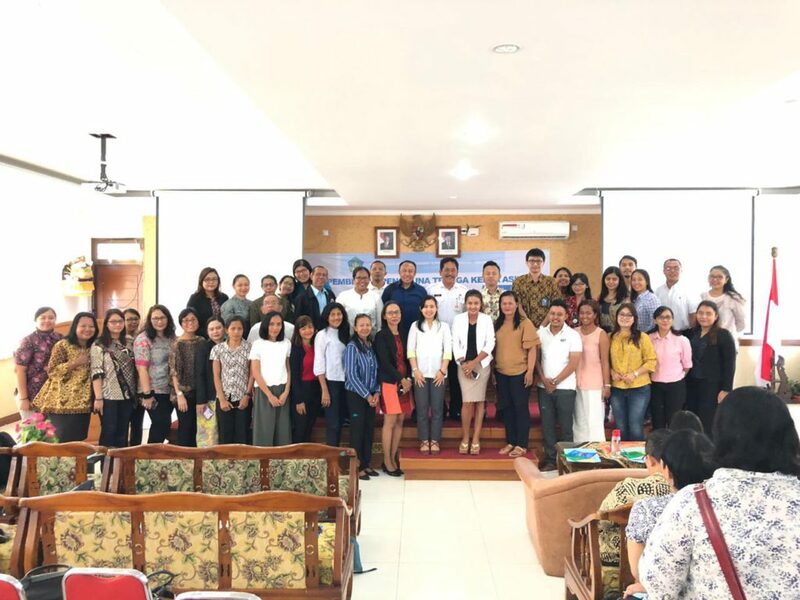 The Workshop was hosted by the Department of Alternative Energy Development and Efficiency (DEDE) and was attended by 30 participants from eight (8) ASEAN Member States, namely: Brunei Darussalam, Cambodia, Indonesia, Lao PDR, Malaysia, Myanmar, Thailand and Vietnam. 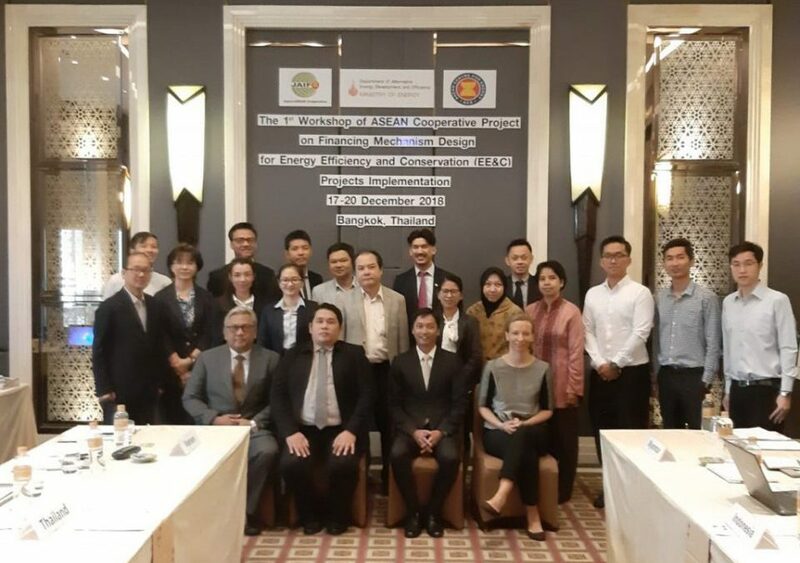 Further, representatives of the Asian Development Bank (ADB), Thailand Refrigeration and Air Conditioning NAMA (RAC NAMA), EU Switch ASIA Sustainable Consumption and Production (SCP) Facility, United Nations Economic and Social Commission for Asia and the Pacific (UNESCAP) and ASEAN Centre for Energy (ACE) also joined the workshop. The overarching goal of the project is to assist AMS to achieve their 30% Energy Intensity (EI )reduction targets by 2025. 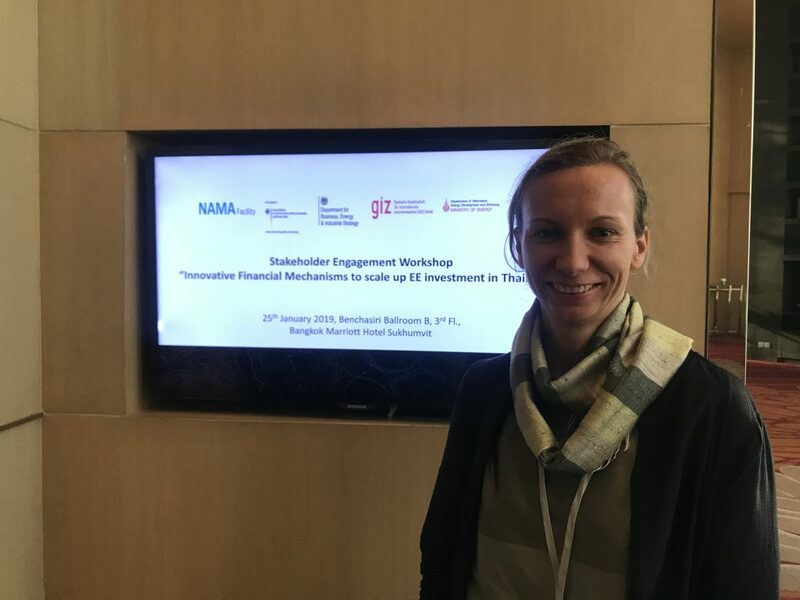 Dr.Verena Streitferd, one of the international expert, acted as Policy Advisor on EE finance mechanisms in this event. She gave facilitation support and presented on Energy Performance Contract (EPC) models using the Berlin Energy Agency as an example, Energy Saving Insurance (ESI) for EE investment with iADB programme in Latin-American serving as the basis and on the Energy Efficiency Revolving Fund (EERF) of Thailand. 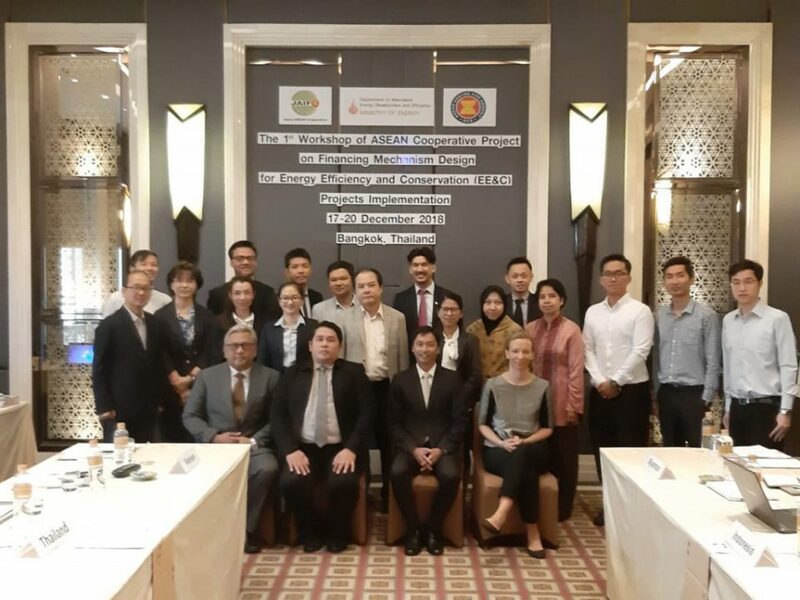 Furthermore, she also introduced an analysis framework to the Asian Member States (AMS) on how to assess their specific situation and opportunity to develop specific EE finance mechanisms, being them public; public/private or fully commercial.